and enjoy a larger seat in a reserved row. Available at select theatres listed below. In another city? 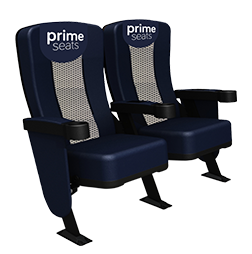 Check out VIP and UltraAVX for other reserved seating options.